Customers use their smartphones as the preferred mode for financial services. 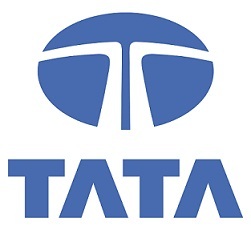 TIA’s ability to gather customer insights will further help Tata Capital to enrich the customer experience and enable the organisation to add transformative features to their digital solutions. Tata Capital continues to focus on building and expanding digital platforms to meet the expectations of the ever evolving customer in India.